In a world where technology is evolving every day, we need to keep ourselves updated and keep a track of what’s happening around us. 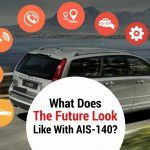 Out of all the technologies and management that have grown tremendously, Vehicle Industry is one of the most popular among all in terms of technological impact. 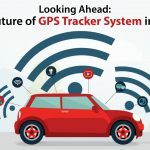 And it is because of this growth that we bring to you a look into what the GPS tracker system was, how far it has come and where it is headed. The keen interest in the transportation sector is palpable. Which is understandable, since almost all aspects of our lives basically run on the vehicular industry. Not to mention, vehicles help us in reaching from one place to another at a faster pace. And in order to cope up with the speed of the world, vehicles have become an essential part of our lives. Indian shipping Industry has become the 14th largest fleet in the world as per dead weight tonnage. With the introduction of cab services and commercial passenger vehicles, there has been a huge growth in the fleet sector in India. Due to modernization, there has been a tremendous rise in buildings for both the public sector and housing. And the construction business relies heavily on trucks for transportation. As you could have already guessed, a large growth has been witnessed here too. As of now, there are more than 1 billion cars currently in use on earth. And about 1,65,000 cars are produced every day. Now, a point to be noted is that this was just about cars. And we certainly know there are a lot more other vehicles around. That is what makes a GPS tracker system a massive need in today’s market. Decades ago, if one was to say that you will have a device which will give your live location of someone even if they are half a world away, most people would roll their eyes. But today, this is the most basic function of a GPS tracking device. GPS is the heart of fleet telematics. But why is it so important? Before we dive into the future, we shall first brush up our basics. There are several types of GPS tracker systems. But they are majorly classified into two categories, Active and Passive. Formally called the Offline Tracker. After a vehicle completes its journey, the passive tracking system is removed and used for analysis where it gives data regarding GPS location, speed, heading, and direction. Later, these details are evaluated. It is also known as an Online Tracker. The reason why Active Tracking System is called so is that it provides the manager, owner or driver with data in real time. The ATS is generally preferred more due to its hassle-free usage and on-time updates. And then there is another type, which is a combination of the two. Most of the advanced Fleet Management systems use a combination of both active and passive GPS tracker system. How? Well, the online tracker will give updates in areas where the network is clear, but what about places where the network is sparse? Yes, that’s where the offline tracker comes into the picture. It stores the data and later at the time of analysis, it presents the data for a better evaluation. There are many aspects of GPS tracker system. But the most advanced and useful one is the FMS or the Fleet Management Software. The functions such as recording driver and vehicle details, the tracking of procurement costs, scheduling of maintenance and servicing tasks, import of fuel transactions, and measuring of fleet performance via reports and charts are all carried out with the help of this software. 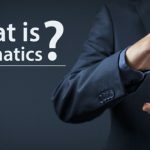 The capabilities differ from software to software based on the user-interface, company requirement and the GPS tracker provider’s technological prowess. From vehicle acquisition through maintenance to disposal, FMS carries out all operations. As we know, the era of ‘Might is Right’ is long gone and this is the era of ‘Knowledge’. The more knowledge you have, the better are your chances of success. ‘Knowledge’ comes from data. Now, the reason why FMS is the heart of Fleet Management is because its main purpose is to gather, store, process, monitor, report on and export information. The data collected is revised and studied thoroughly, and future prototypes are developed. This is what keeps a company going on in the ever-changing world. The provider of data can be an external source such as gas pump processors, territorial authorities for managing vehicle registration, financial institutions, insurance databases, vehicle specification databases, mapping systems or from the internal sources such as Human Resources and Finance. The origin of FMS dates back to 1970s on mainframe computers. By 1980, it had shifted to the personal computer when they were put into use. Over time, software for fleet management has witnessed incredible growth. 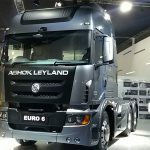 The quality, as well as the complexity, has increased exponentially to deal with the huge growth in the vehicle industry. As the vehicle industry blooms, so does the FMS. With the addition and development of Artificial Intelligence (AI), Robotics, Internet of Things (IoT), Virtual Reality/Augmented Reality, energy storage, and blockchain, it will be a complicated task to adopt and go hand and hand with the new technologies coming out. Everything has to complement each other. And today what seems as a ground-breaking discovery becomes tomorrow’s foundation for another one. 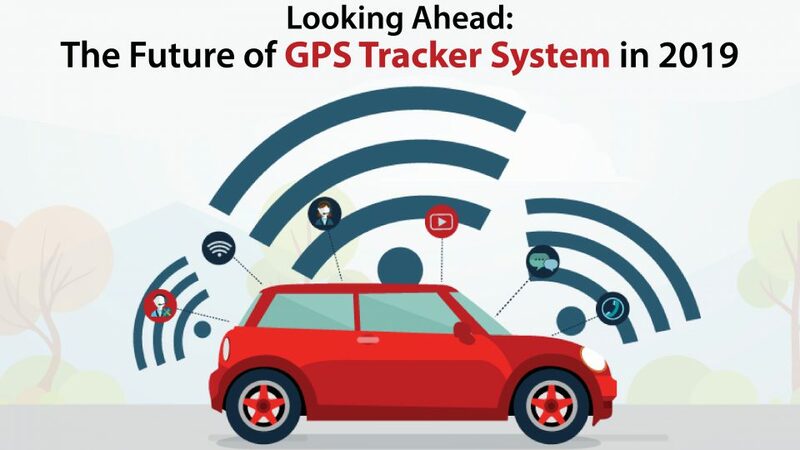 GPS tracker system for cars relies heavily on upcoming technologies for a more optimised output. The world has also seen a tremendous rise in Electrical Automobiles. And a great development is in the works, with the next generation self-driven cars. These basically work by a robot learning to drive through machine learning. This will perhaps make GPS tracker system easier to use as the software will be directly communicating with each other rather than interference from a third party.